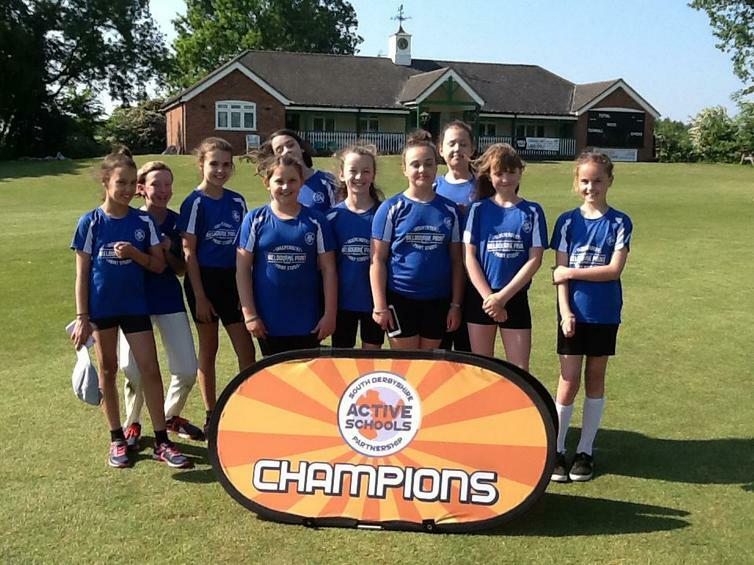 A squad of 10 girls from Years 5 & 6 went to a very sunny Ticknall Cricket Club on Wednesday 23rd May to compete against 4 other schools in the South Derbyshire Girls Kwik Cricket Competition. 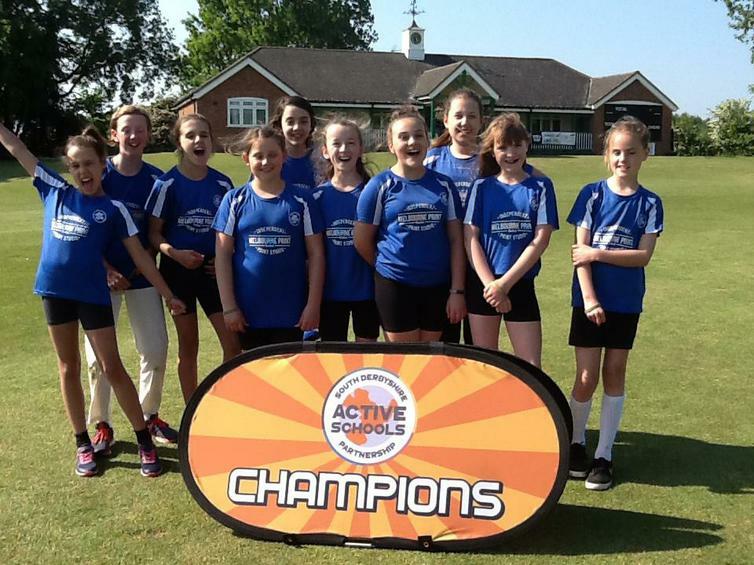 Only one of the girls had actually played cricket before, but thanks to all their determination and effort in practices at lunchtimes the girls put in a terrific performance. They played four games and won each game. The closest being against Pennine Way, when needing 16 runs off the last over. 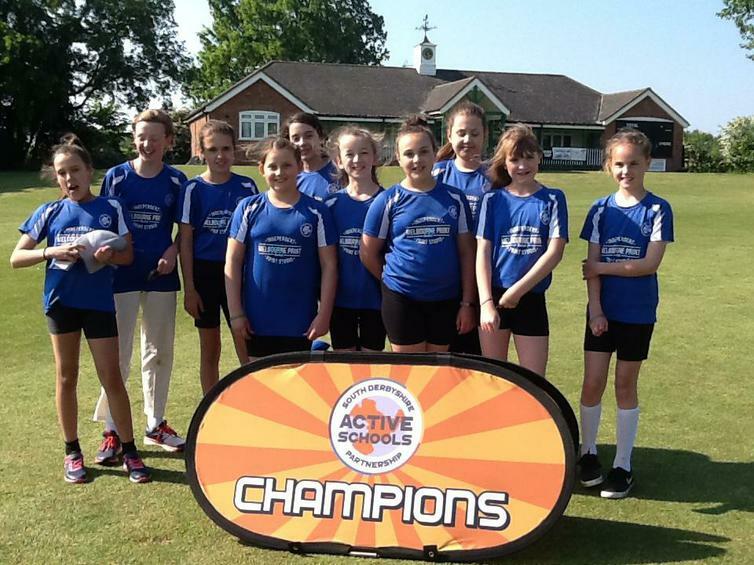 Thankfully Connie was facing the bowling and hit an incredible 25 runs, which included four sixes in a row! Altogether it was a wonderful team effort and has given some of the girls a taste of competitive team sport for the first time. Let's hope they go on to play for their local club!